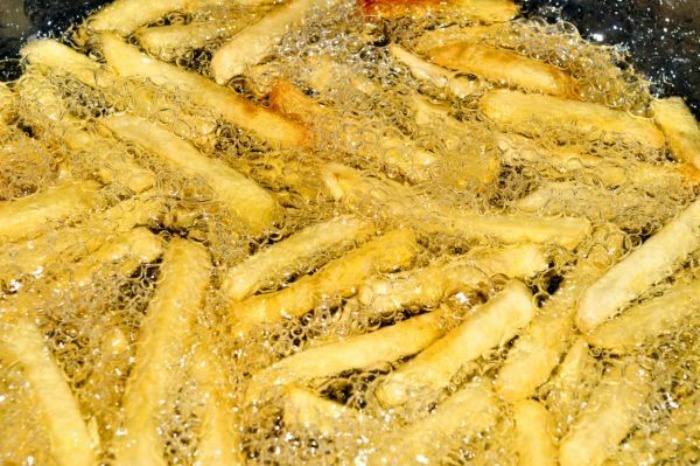 Ask The Expert: What Should We Eat During the Haze Season to Stay healthy? Expressions like this is not uncommon as the haze situation became worse this week. Haze often irritates the nose, throat, airways, skin and eyes. If you’re sneezing, having a dry throat or watery eyes, most likely it’s because of the haze. 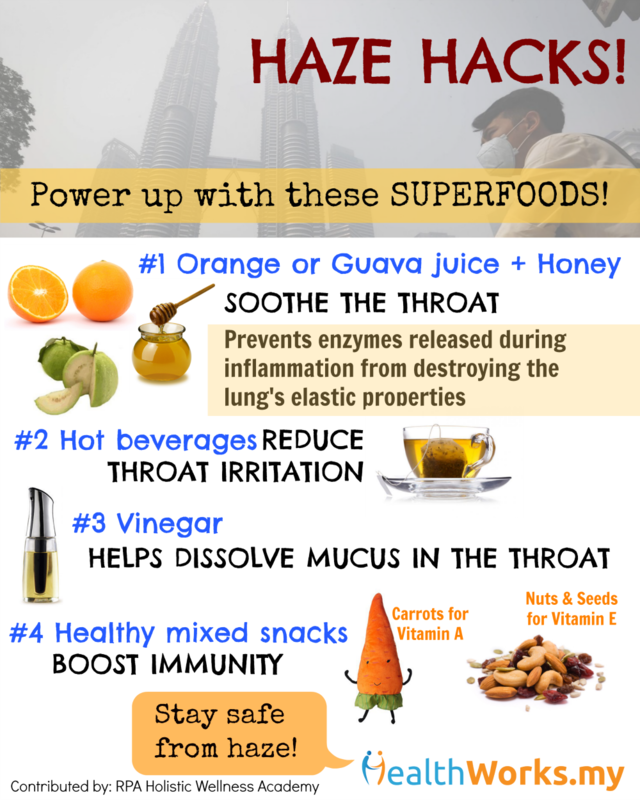 Here’s some superfoods to power up your immunity! Want to stay indoors? Find out the 6 things to do indoors during the haze season. 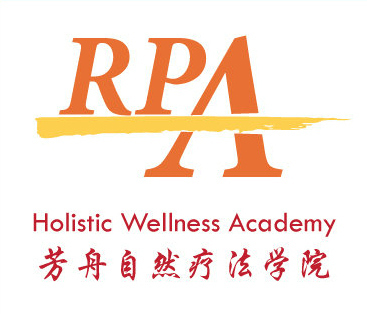 This guideline was contributed by RPA Holistic Wellness Academy, which offers health and nutrition courses, workshops, and classes up to degree level. It is part of an integrated holistic wellness cluster which includes an organic café, an organic health shop, a natural therapeutic spa, a traditional Chinese medicine clinic, as well as a holistic nutrition consultation centre. Check out www.rpaholistic.com for more information. 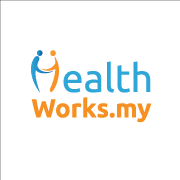 For nutrition courses, call 03-78730360 or 017-7473088.